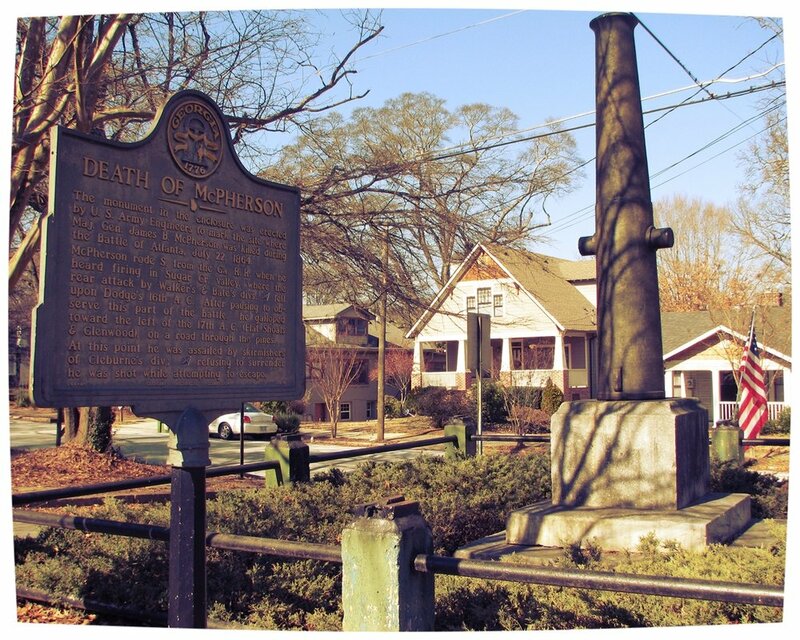 Henry Bryant, Lewis Cartee and other members of our community contribute to this WABE article that describes local efforts to restore our two local Civil War monuments. Learn more about the history of these monuments in the following essay. It is part of What It Means to Be American, a partnership of the Smithsonian’s National Museum of American History and Zócalo Public Square.